Great building lot located in a private area near Ga 400. Lot fronts on a paved public road with county water available at the street. 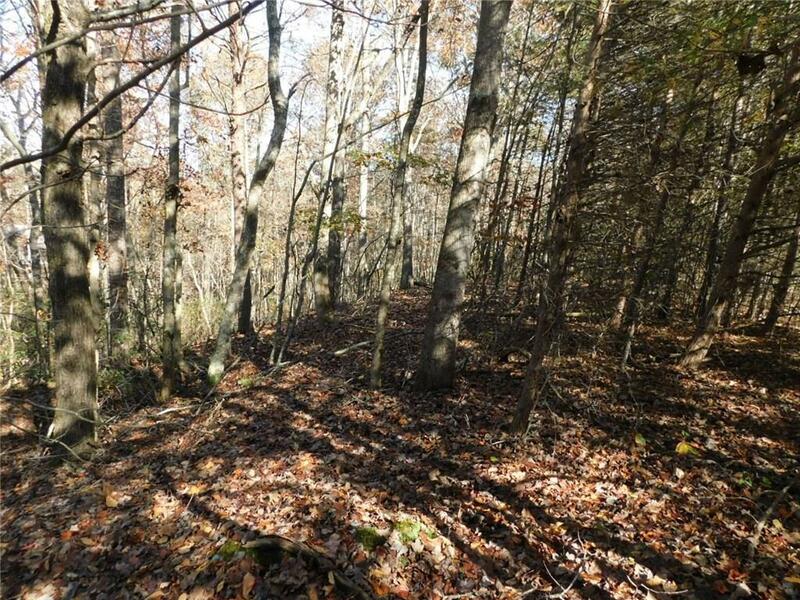 The lot is covered by mature timber and is perfect for you private mountain retreat. Bring your own plans and Builder.